Born from the underground suburban rock music scene in the outskirts of Stockholm Sweden, a young band called ‘Force’ won national acclaim in the early 80’s after emerging victorious in a nation wide talent contest. Their main influences were British rock bands of the 70’s: UFO, Thin Lizzy, Led Zeppelin. Winning a recording contract, core members Joey Tempest (vocals), John Norum (guitar) and John Levén (bass) re-named themselves “EUROPE” and went on to record and release two ground-breaking albums titled “Europe” and “Wings of Tomorrow” in Scandinavia and Japan. The band toured widely on the strengths of these two records, and in 1984 recruited new members Mic Michaeli (keyboards) and drummer Ian Haugland. The success these albums generated on their home soil and in the Far East landed them an international record deal with Epic Records in New York; and in 1986 Europe went on to release their third album “The Final Countdown” produced by Kevin Elson (Journey, Mr Big). The prominent (and now legendary) keyboard riff and memorable melodies catapulted the song into the top ten charts in the UK and USA, and the title track reached number one in 24 countries. The album itself went on to sell in excess of 6million copies worldwide. It was at this time, John Norum chose to leave Europe to pursue a solo career, and was replaced by another well-known Swedish guitarist, Kee Marcello. Two years later, the band released the highly successful album “Out Of This World” and then “Prisoners In Paradise”. In 1993 the band decided to go their seperate ways and pursue solo careers and other projects. 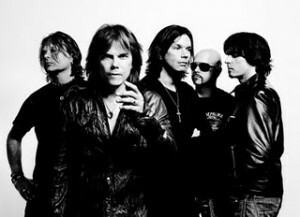 In 2004, with John Norum firmly back in the band, the original Europe lineup returned to the world stage with “Start From the Dark” – a raw, cutting-edge rock album that delivered a brand new style of melodic rock. After extensive touring, the band returned to the studio to record their 7th studio album titled “Secret Society” which was released in October 2006, an album that even further entrenched Europe back into the worldwide rock scene. 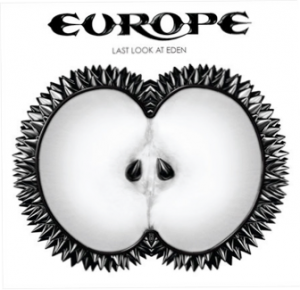 In 2009, the band has now delivered perhaps their most accomplished and assured album yet “Last Look At Eden” which sees the band return to the 70‘s classic rock influences that started the band in the first place, whilst managing to retain those classic Europe melodies. Right before XMAS, we chatted on the phone with keyboardist Mic Michaeli. Listening to the “Last Look At Eden” it certainly sounds like you guys have finally found your “Eden” pardon the pun. Would you go as far as saying that the band, despite it’s 30 odd year existence is only now just hitting it’s peak? Well yeah, I think we managed to achieve what we set out to do on this album. What we wanted to achieve was an album that was very loose and more playful than our previous album “Secret Society”, which I still think is a great album however. On this one we managed to pull through what we aimed for. I was talking to Joey during the middle of the recordings and we asked ourselves – Where is this album heading? Where is the music taking us this time? In one perspective we felt it was taking us back in time to what we listened to as kids such as led Zeppelin, Deep Purple and bands like that. But on the other hand we were trying to take Europe a step forward and evolve. 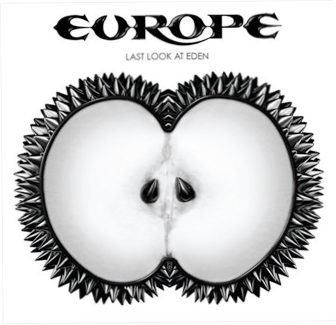 So in one sense it’s a retro album, but in another it’s Europe stepping forward. With the bands “reunion” now having delivered 3 studio albums, the doubters who may of thought the “reunion” wouldn’t last must surely now be silenced….especially evidenced by some of the reviews the new album has been recieving? Yes, I have a feeling that we are slowly making people understand that we are around to stay here for a very long time. When we started discussions about putting the band back together around 2003 we sat around my kitchen table discussing what we should do. One option was to try and recreate the sound from the 80’s and the songwriting that we did then. But nobody in the band was interested in just doing that. If we had of, it would of been very easy to do an album, tour a little bit and cash in and then go back to what it was we were doing before. But we said if we are going to do this, we are going to do it properly and move forward and not try and sound like we did back then. We just wanted to move on as if we had been making albums and developing our musical style over the years when we had that long “coffee break” as you could call it! So that was the decision we made and it now feels like we made the right decision. Even today when I speak to some people I haven’t met for a long time, they ask “what are you doing these days?” and I say “I am still with my band” and they reply “what band is that?” When I reply “Europe” they say “oh are you guys still around?” so I think we still have a few years to convince people that we are serious about being back again and that this is for real. Compared to Start From The Dark and Secret Society was there anything significantly different in the way you went about the songwriting and recording process for, “Last Look at Eden”? This time there was a bit more jamming prior to the recordings of the album. Some songs we more or less arranged in the rehearsals. For the previous album it was Joey and myself who more or less slept in the studio and worked 24/7. For this album it was more of a group effort which I think is a good thing! 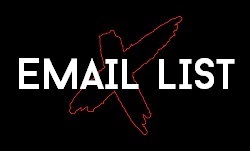 Production duties on the new album were handled by Tobias Lindell, Joey and yourself. Can you share with us what you set out to achieve production wise on this album? Well firstly, Tobias is very much into sounds and how he records things. He even builds his own microphones and speakers. From his beginnings he came from the pop world, both foreign and Swedish. He is very fast recording stuff and he has so many ideas and works really fast which is fantastic to have in the studio. If we had an idea, he pretty much would go “I’ve got it here”, so there was no waiting around which takes away the creativity if you are waiting for things to happen. He is really fast with all these different processes that you have to go through in the studio. But in his heart he is a hard rocker and has produced a few Swedish hard rock bands before us. He knows what he wants in the studio and we also got together to discuss some albums we wanted to reference sound wise forLast Look At Eden and one of those was the first Audioslave album. That was what we had in mind, but we put more stuff in there. That album has this sound that’s almost line the speakers are about to pop out, so that’s what we were aiming for in this one. What was the inspiration behind calling the album “Last look at Eden”? Well we had the song by that name and we talked about different songs being the album title, but that song seemed so massive and epic that we wanted to have it as a record opener and we just thought that the title itself had some cool spinoffs and thoughts. It stuck because it was in the end simple. We had different ideas for the album cover, and yes it is a little bit sexual, but it’s also about the beginning of life with the seeds in the apple and everything. Actually, the guy who we worked together with to make the cover used to live over there in Australia, in Perth actually. Whilst I haven’t had the “Europe” live experience, watching your live DVDs the band certainly rocks a lot harder than some may expect. Given the nature of this new album, you must be looking forward to getting out on the road and playing a bunch of these new songs? Yes it’s fantastic. We have already played a few of the songs live and it’s been such a blast to do that. Somehow these songs come alive even more when you play them live. It’s such great fun to play these sings live. So it must be pretty hard these days coming up with a setlist then? Yes haha it always is. There’s obviously one song that we have to play haha! In late March you are heading to Japan and Taiwan for a few shows. 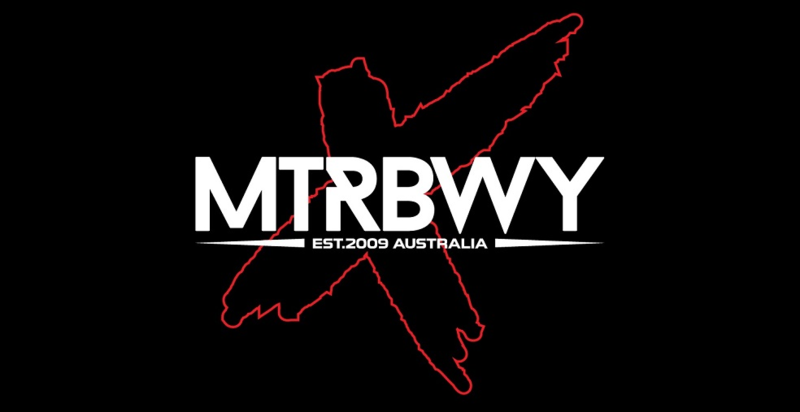 In recent years, has there ever been any serious interest shown from here in Australia to warrant you flying an extra 8 hours for some shows? To be honest I haven’t heard anything, but there is a long chain to go through between the agent and the manager before it comes back to us. I sure hope there is some serious interest in us coming down there. I guess it’s a matter of not losing too much money because it’s a long ride! But I would honestly love to go there and if we ever do come to Australia I am definitely going to take a few weeks off if possible and hang around and see the country. 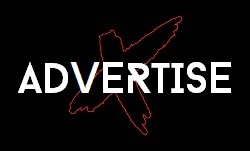 Where does the band see itself over the next 5 years or so…established itself worldwide as a touring force to be reckoned with, or focusing more on more studio albums, or all of the above? The way we see it is to keep the cycle going, record an album and then go out and play as much as we can and then go back to our little nest and start writing again for the next album. Between those times also make some live DVDs and stuff like that. As co-writer of one of the greatest ballads of the 80’s in Carrie and the person who plays one of the most recognisable song openings in music history, what thoughts do you have about the legacy that you and the band have already left on music? Well it’s really hard for me as I haven’t thought about it in that way. Obviously over the last few years I have noticed that the music we have been playing over the years has influenced other artists and their sound. In “The Final Countdown” I guess you could say it took the keyboard player into this type of music and it’s now not necessarily generally looked upon as a bad thing in rock music!! Thankyou for your time Mic, all the best and maybe one day we will see you in Australia. Yes I sure hope so, it was great talking to you Scott! All the best!